Inadequate ventilation in your home will allow for moisture to gather and settle, allowing the growth of fungal/spore colonies. Worse still, this can mean structural damage to your home if left unchecked. Asthma sufferers especially will be affected if your home is not well-ventilated, leaving you with poor quality air. 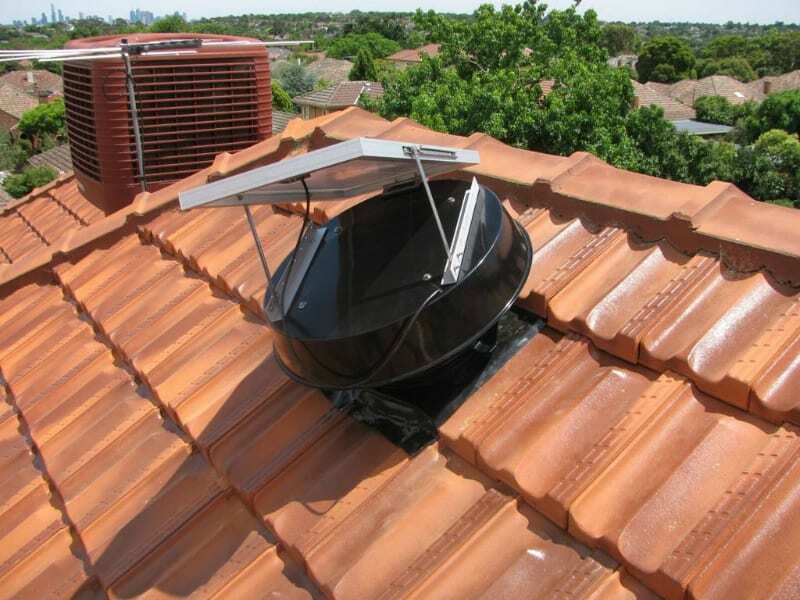 A solar ventilator is a powerful solution for protecting your home from the growth of these hazards. Looking for an alternative to conventional ventilation such as whirlybirds? 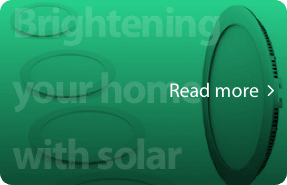 Consider a Solar Whiz today. The extraction of moisture is necessary to avoid the growth of hazards such as mould, or fungi. To prevent unwanted growth in your home or subfloor, constant airflow & moisture extraction is necessary. 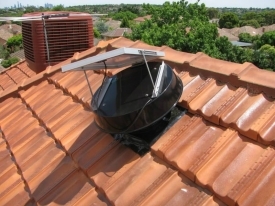 A solar powered roof vent fan such as the Solar Whiz is more than capable of creating constant airflow. 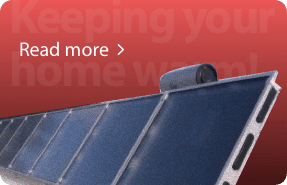 Combined with the SAM (Solar Air Module), Solar Whiz can keep your home well-ventilated, keeping the air quality clean. Depending on your climate, it may be necessary to keep dust in control to reduce dust mites in your living spaces. 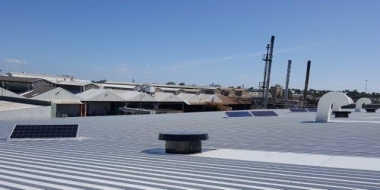 A solar ventilator is more than capable of circulating air throughout your home, which reduces dust mites, and also aids in managing asthma symptoms. 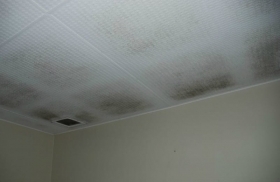 Humidity control is essential in preventing the growth of mould, especially if there isn’t good ventilation. 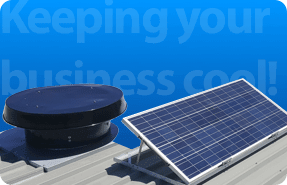 Solar roof ventilation is capable of keeping moisture levels lower which will result in the overall reduction of mould, or even killing early growth. This in conjunction with Solar Whiz sub floor ventilation ensures that your home is safe from mould. By installing a ceiling vents in spaces such as bathrooms, wardrobes, or kitchens, a Solar Whiz unit will aid in extracting the moisture from the space. 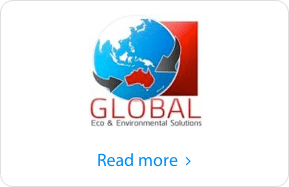 Consequently, mildew and mould issues will be hampered especially in tropical, humid climates. 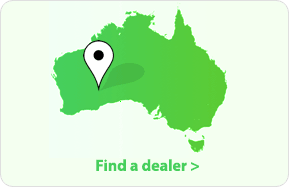 Interested in keeping your home or business air clean, and fresh? 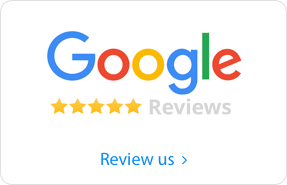 Get a free, quick quote from our friendly team!